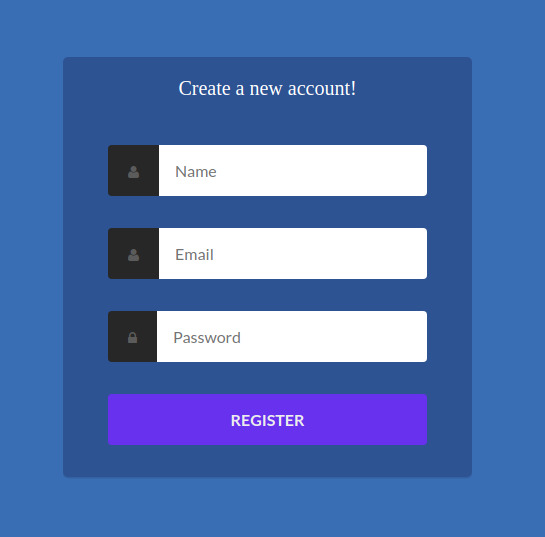 In the previous tutorial, we've created authentication (login and register) forms with Angular 7 and a RESTful API server for handing authentication with Node and Express.js. We've created the Login and Register components with the necessary forms to collect the user's credentials (name, email and password) and display them on the browser's console. In this tutorial, we'll add the code for actually submitting user's information to the authentication server in order to register or authenticate the user. 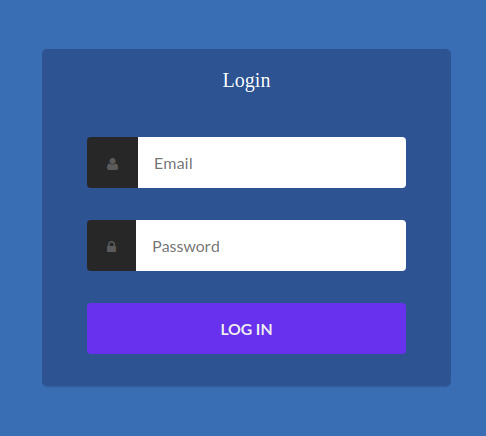 When you click on the login and register buttons, the values your entered on the form will be only displayed on the console but in actual web applications these values need to be sent to the authentication server (in our case it's a Node and Express.js server that's running locally on the http://localhost:3000 address). Basically what you need to do it to change the register() and signIn() methods to send an HTTP POST request to the authentication server with Angular HttpClient. But, we are not going to call the HttpClient methods directly from the register() and login() methods because that's usually considered bad practice in Angular. Instead we'll create an Angular service that encapsulates all the communication with the authentication server. Next, we generate an AuthService and we implement methods such as signIn(), register() and signOut() etc. Finally, we inject AuthService in out Login and Register components and we call the appropriates service methods to register and authenticate users. As a prerequisite, this tutorial assumes you have followed the previous tutorial where we have created the authentication server with Node and Express.js and created the Angular 7 project with the necessary modules and components. Previously we've created the auth module. This module encapsulate the authentication logic in our application. Let's import HttpClient in this module. We simply import HttpClientModule from @angular/common/http and we add it in the imports array of AuthModule. That's it! You are ready to send HTTP requests in your application. Next, let's create an Angular service that's responsible for sending authentication requests to the backend server. Note: We add the auth/ path before the name of our service (which is also auth) to make the service a part of the auth module. The command will generate two src/app/auth/auth.service.spec.ts and src/app/auth/auth.service.ts files. After creating the AuthService and injecting HttpClient let's now create the methods of the service i.e the register(), signIn(), signOut() and isAuthenticated() methods. The register() and signIn() methods work by sending POST requests to the /register and /login endpoints of the backend server with the user's credentials. The server will process the POST requests and create or authenticate the user. The User model that encapsulates information about a user such as name, email and password. The JWTResponse model that encapsulates information about the returned JWT response from the server which contains the JWT access token, the expiration date and the user's information used to create the token. This variable tracks the user's authentication state. false means the user is not authenticated yet. After fully implementing AuthService, let's now call these methods in the Login and Register components. First we import AuthService and Router and we inject them via the component's constructor. Next, we call the register() method of AuthService and we pass in the form value. Again, we import and inject AuthService and Router via the component's constructor then in the login() method we call the signIn() method of AuthService to authenticate the user. In both the login() and register() methods we subscribe to the returned Observable and we use the Router navigateByUrl() method to navigate to a home page so you should also create a home page and map it to the home route. Please note that we don't do any error checking here. Subscribing to the Observable doesn't guarantee that we get a successful response all the time so you should also do some basic error checking before navigating to the home page. In this tutorial, we've seen how to send POST requests to an authentication server using Angular HttpClient.